Private cooking lesson with a Colombian chef. Learn to make a traditional corrientazo. Carolina is from Colombia but lived in the United States and Mexico for many years. 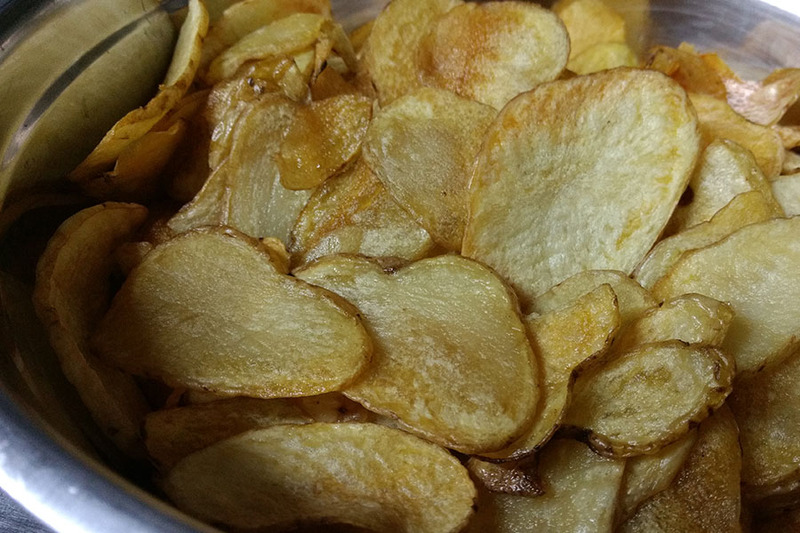 When she returned to Bogotá she was reminded of the unique Colombian flavors that she missed while living abroad. 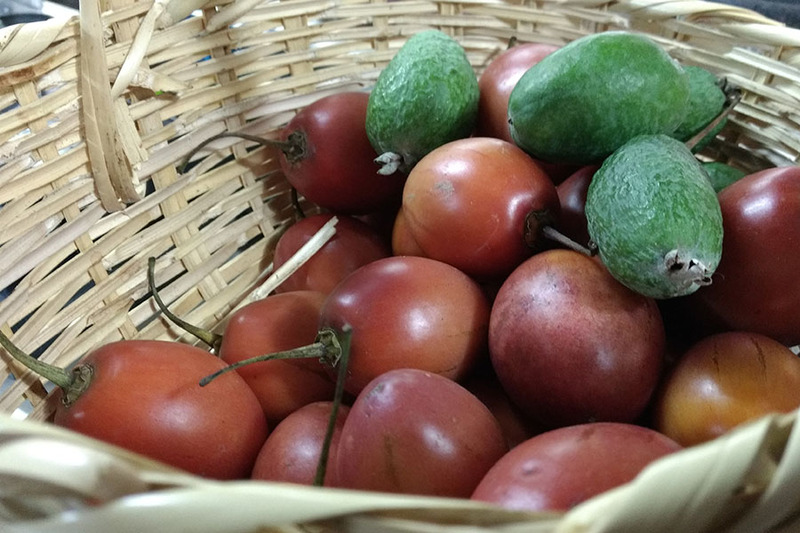 She has been working to develop her own healthy version of traditional Colombian food and loves the variety of ingredients available, especially the fruits and vegetables. Carolina is health-conscious and an environmentalist and is deeply committed to producing almost zero waste in her house and her business. 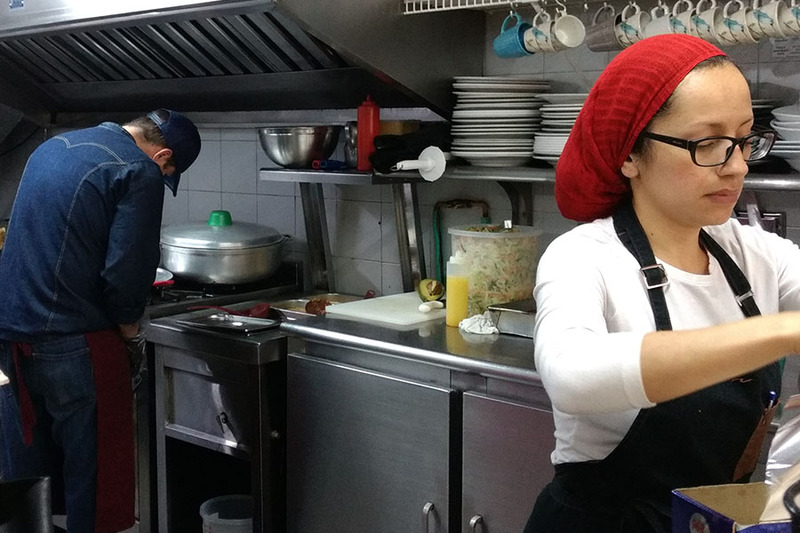 Carolina hosts at her restaurant, so this is chance to learn to cook a traditional Colombian meal in a professional kitchen. 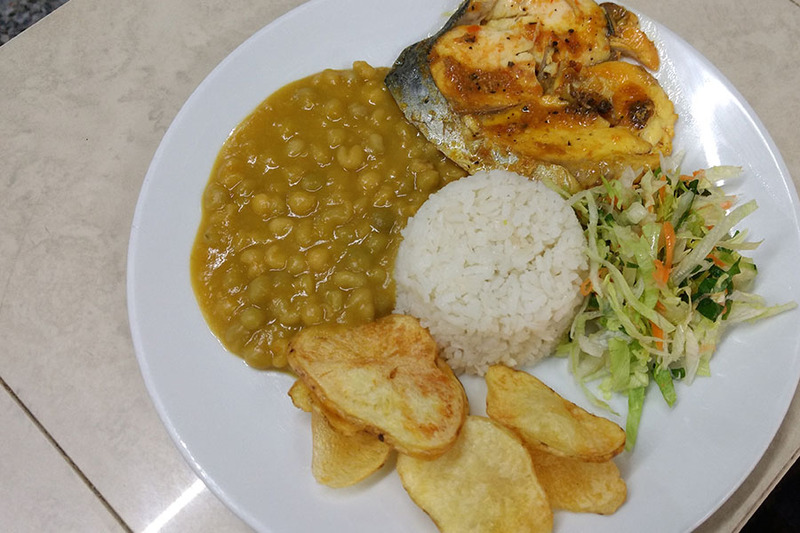 The restaurant will be closed during your visit and Carolina will teach you how to prepare a typical Colombian set lunch called a corrientazo. In-home meal: (1-6 guests) Carolina focuses on using organic ingredients, few refined sugars, and minimal fats to create healthy, satisfying versions of classic Colombian dishes. 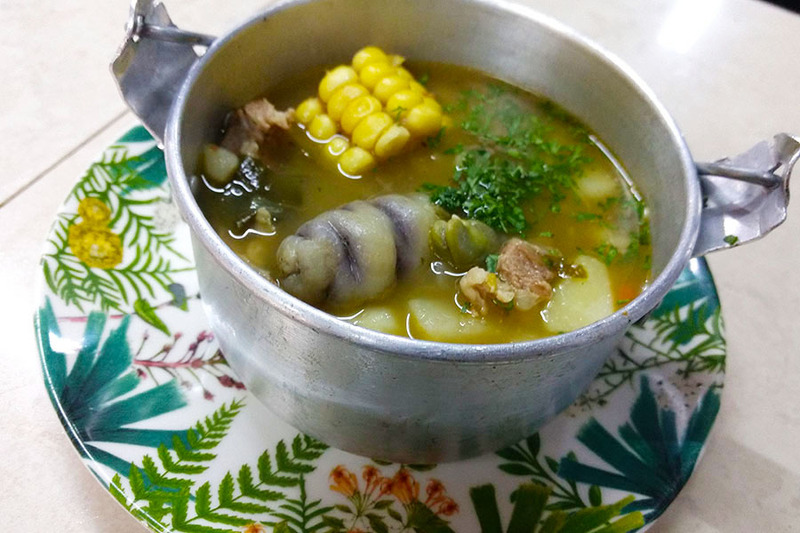 Her corrientazo begin with a soup, like cocido boyacense (a meat and bean stew from the Boyacá region) which is then followed by a main meat dish, a vegetable side, like corn salad, and a starch such as beans or envueltos santos (steamed corn cakes). 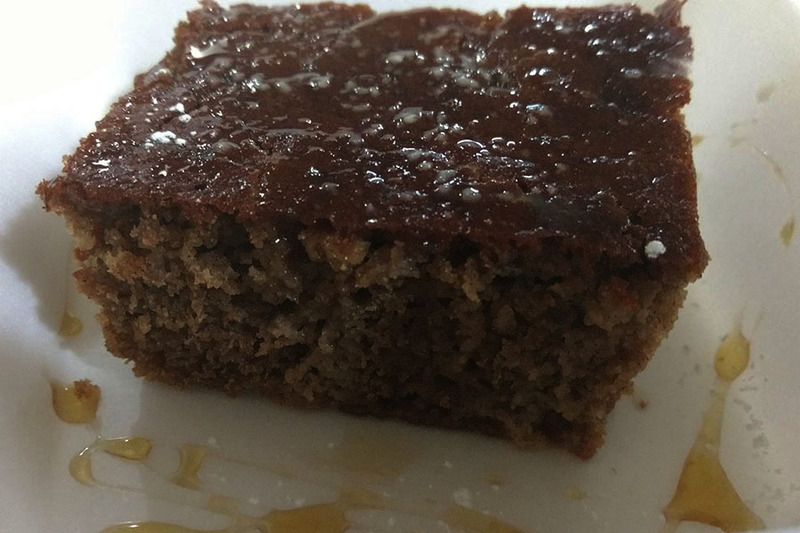 For dessert, Carolina will bake a banana cake drizzled with melado, a sweet sauce made of sugar cane. The meal will conclude with a typical Colombian drink like aromático (a hot drink of steeped fruits and aromatic herbs) or aguapanela (a hot beverage prepared with panela (unrefined sugar cane) and cinnamon). If you choose to include alcohol with your experience, Carolina serve refajo (a typical Colombian drink) or a cocktail made with aguardiente, a local spirit. 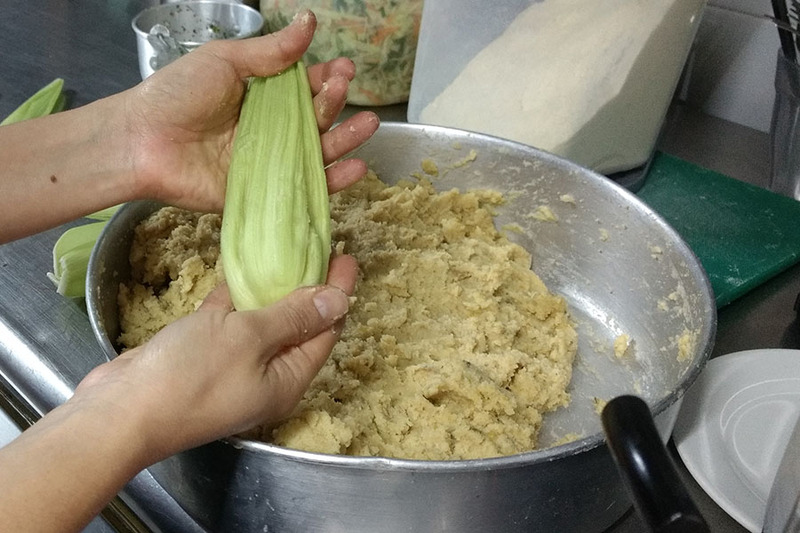 Carolina is adept at catering to different dietary needs, so just ask if you would prefer a vegetarian or vegan meal and she will make her savory empanadas de pipían, or another dish that meets your needs. 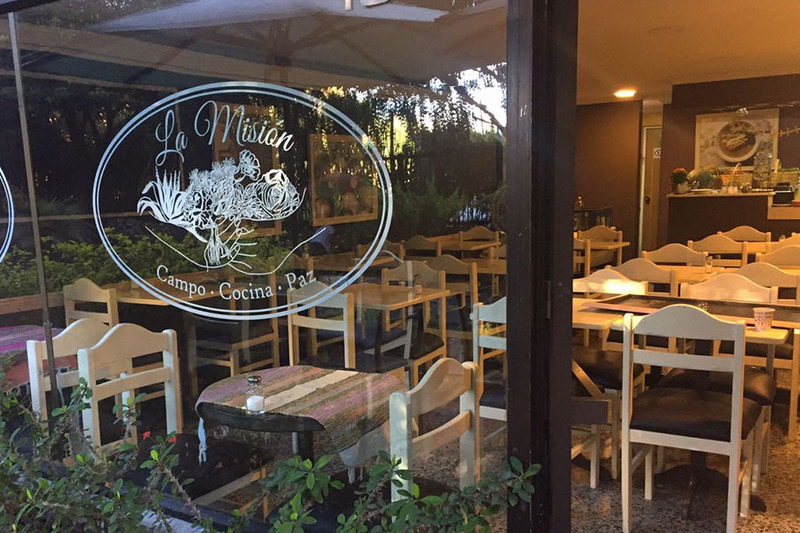 Cooking experience: (1-6 guests) Carolina will welcome you to her restaurant, La Mision, with the warmth and kindness of a Colombian mother. 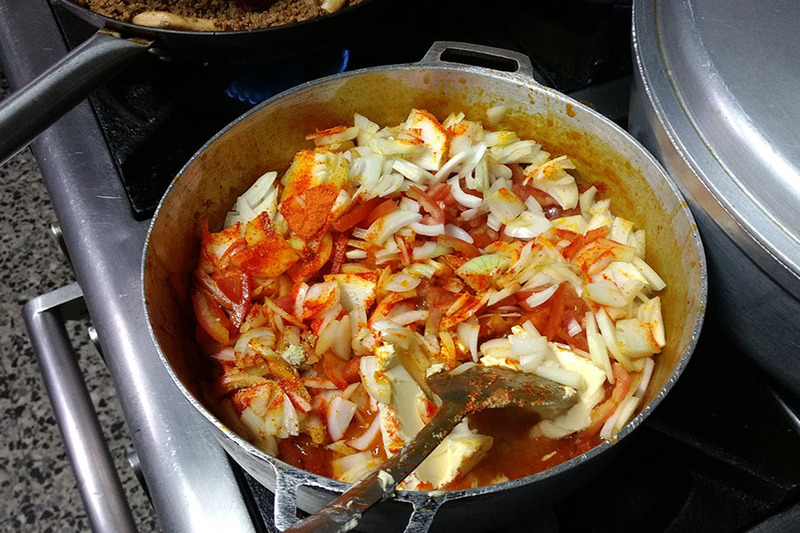 The restaurant will be closed during your visit and she will teach you to cook a corrientazo, the typical Colombian set meal that is eaten on a daily basis in restaurants all over the country. 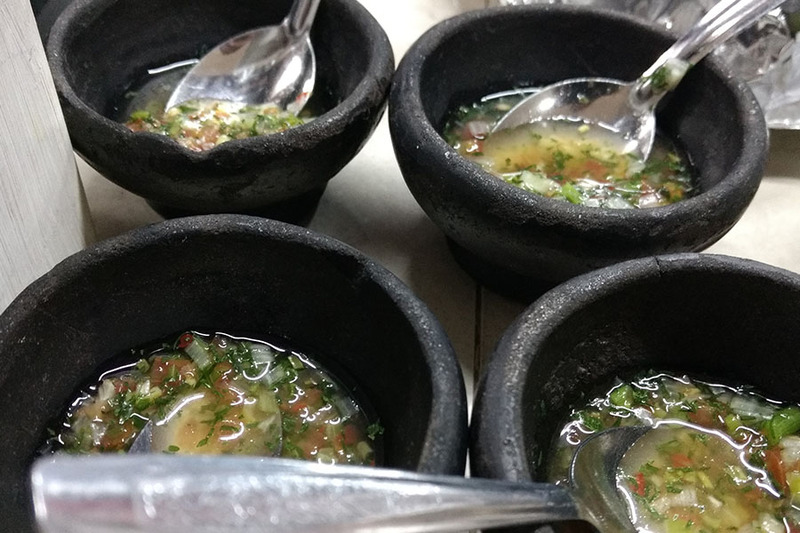 The dishes served in a corrientazo change based on the region and the menu of the day, but it always starts with a soup followed by a meat, vegetables, salad and a starch and a drink. 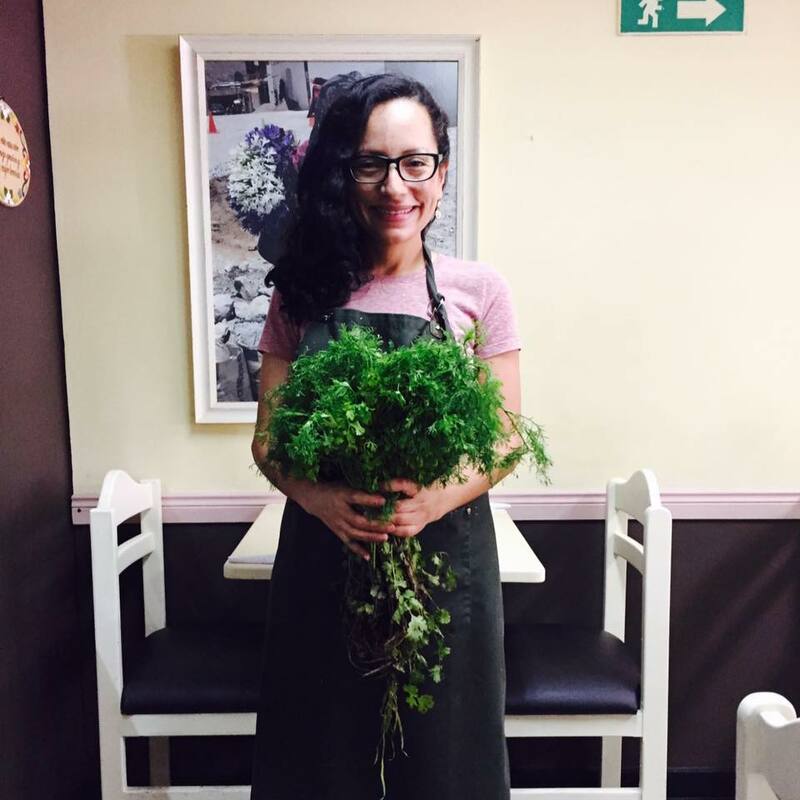 Carolina will teach you to prepare all of the elements of a typical corrientazo, made with her healthy twist. You can expect to cook together for about 2 hours before sitting down for lunch. My wife and I visited Colombia for the first time and wanted a real authentic cooking experience. Carolina and her husband went above and beyond to provide that truly authentic experience. We went to fresh food markets where local ingredients are sourced for the meal, and were then blown away by how delicious all the dishes turned out. Consider yourself very lucky if you get to spend the afternoon with these amazing people and talented chefs!